Well, A Happy Hello to you! 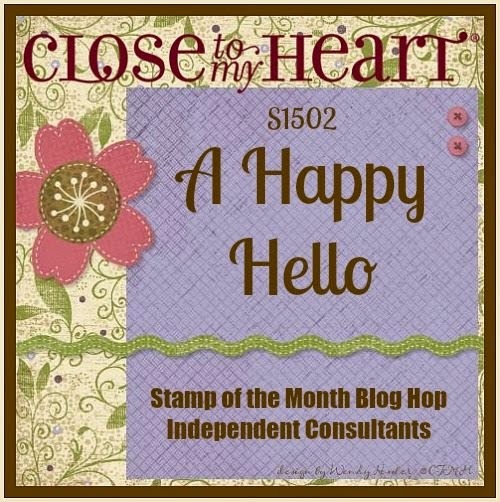 That's the name of the CTMH February stamp of the month, and it definitely brings great cheer- and of course the Stamp of the Month Blog Hop too. 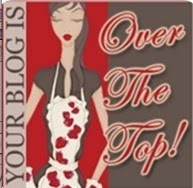 (If you're already hopping, then you've arrived from Maureen's blog, and you'll head to my gal Katy's blog next. 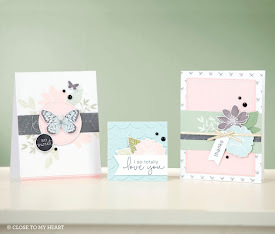 My card started with a Make It From Your Heart Vol. 2 sketch and the Seaside paper pack. You can't tell from the photo, but the center medallion is popped up with 3D foam tape to give it more dimension. (And that's an Aqua dot on the very top.) 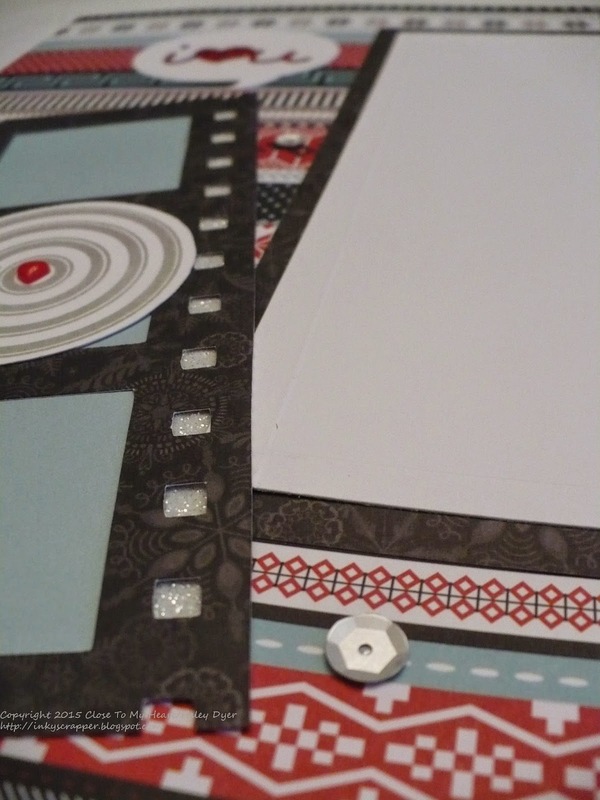 Can you see how I used one of the "medallion" stamps on the background polka dots? I love the subtle texture that added! I also used gold polka dot washi tape to help accent my sentiment and then added a sweet Sorbet puffy heart to complete the card. Now go check out Katy's cool card! Click HERE for the complete hop list. 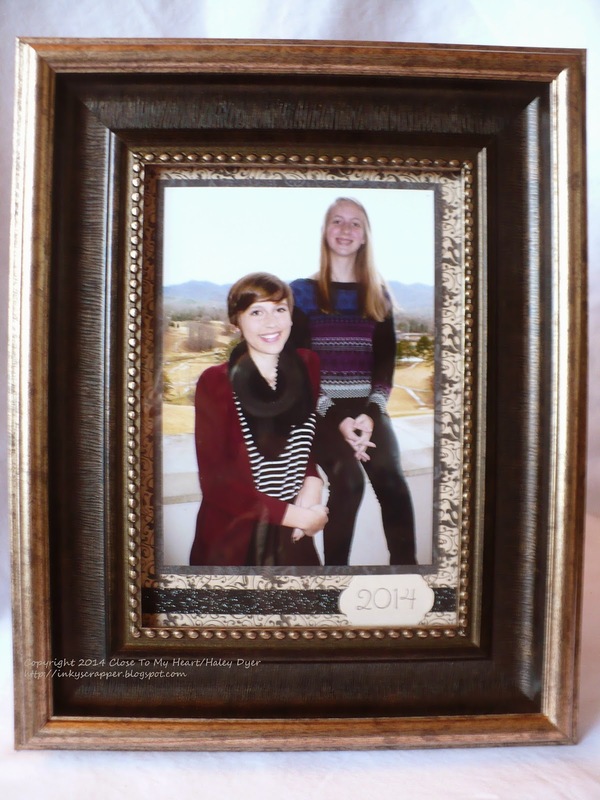 On Christmas Eve (literally) I took my daughters out for a quick photo shoot, ordered one-hour prints, and found a frame to decorate to give to their grandmother for Christmas. (Nothing like waiting until the last minutes!) All of the family members got a copy of the picture. I had to make one for myself too while I was at it. This isn't the best picture, but you can see that I matted the photo with a piece of the Snowhaven black B&T and then the pretty Yuletide Carol B&T. 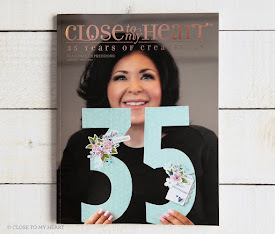 A strip of black shimmer trim and a CTMH/Cricut Artfully Sent medallion with the date stamped from the Artfully Sent alphabet set finished it prettily. I know the photo would have been great just in a frame, but I love the added touches. Here is the photo that I used followed by a few outtakes from our impromptu photo shoot. 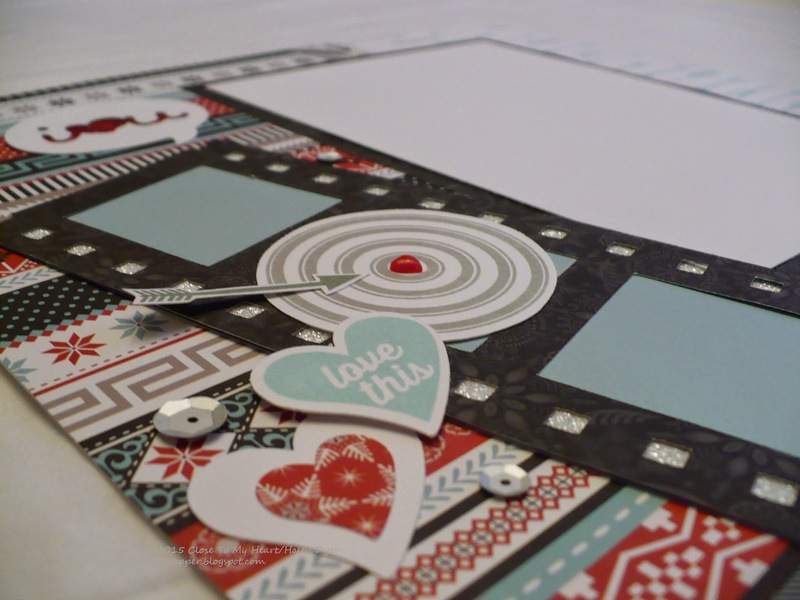 This week's Heart 2 Heart Challenge is to create a CAS project: Clean And Simple. While there are no real rules, CAS projects are often one layer and usually have lots of "white space." Here's my take on the challenge using the January stamp of the month, This Moment. This card came together in no time at all. The heart (cut with the CTMH/Cricut Artbooking cartridge) was leftover from another project, as was the black square from the Snowhaven paper pack. 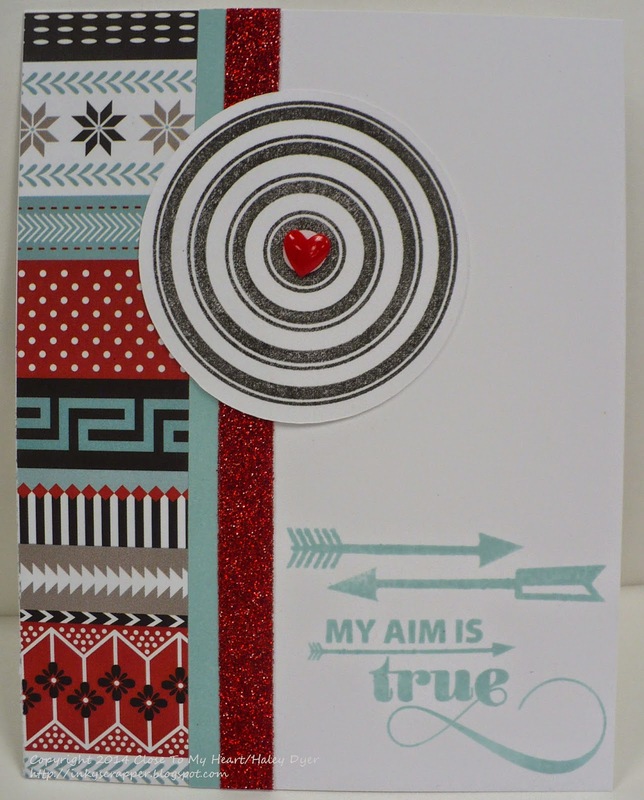 I stamped the arrows across the bottom of the card with Whisper ink. 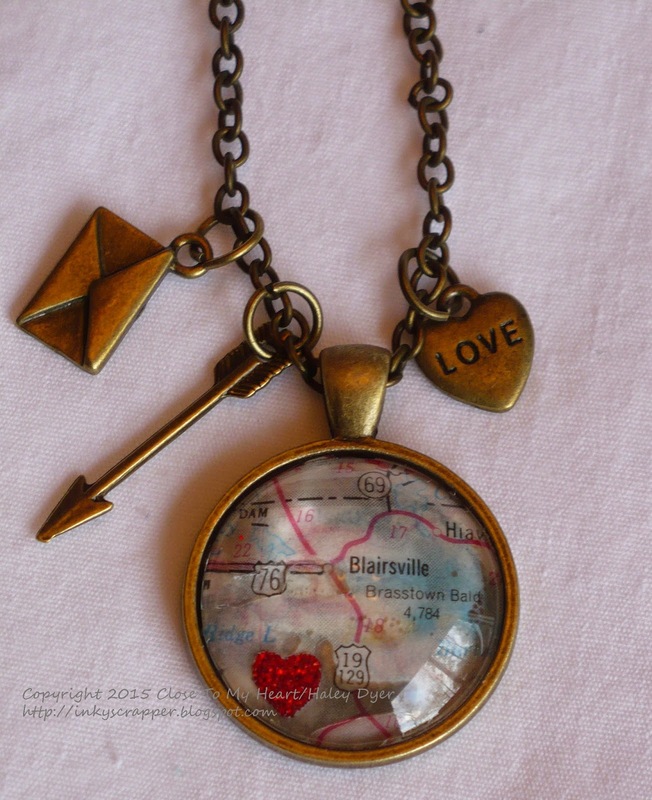 The heart is stamped with Pixie. (I wanted to get away from the Cranberry in Snowhaven.) Three silver sequins finished it off. Love this! Are you ready to try the H2H CAS challenge? You have until the end of the month to play along with any of the January challenges! Imagine my delight to find out that I am the Color My Heart Color Dare Diamond Winner for Challenge #125! Thank you again! 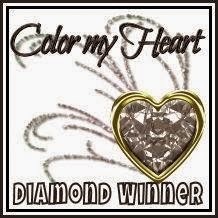 I am truly honored! 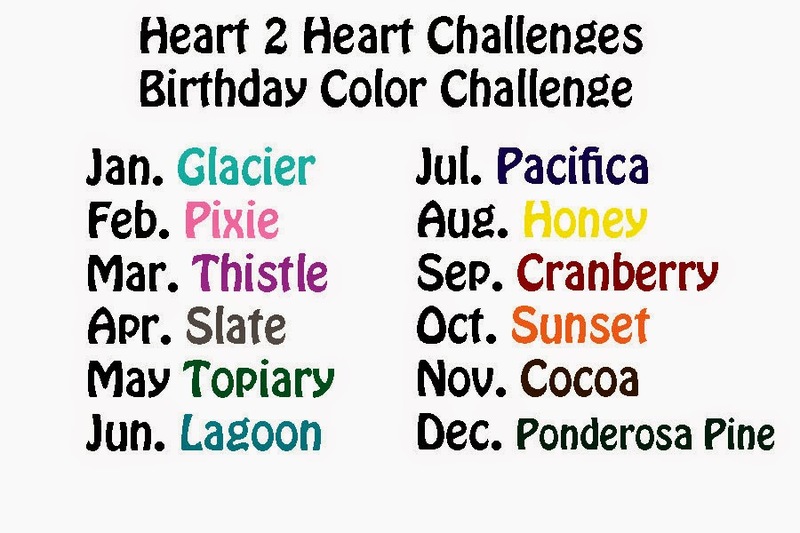 This week Heart 2 Heart Challenges has issued a "birthday color challenge." Say what?!? You don't have to have a birthday theme to your project, but you do have to use the color assigned to your birth month for your creation. Since my assigned color is Thistle, I decided it would be a perfect fit for my niece's 14th birthday card for her birthday today. 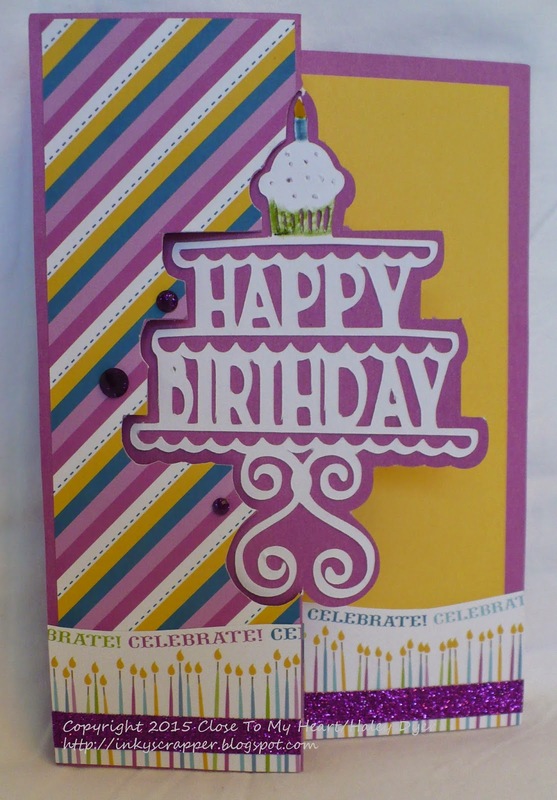 I ended up pairing it with the colors of the Confetti Wishes paper pack, though I had really wanted to try a different color combo. My card used two cuts from the CTMH/Cricut Artfully Sent cartridge: the Thistle swing card base and the White Daisy happy birthday sentiment. I did color the cupcake just a little with a few of my (retired) marching markers. I embellished the "celebrate" bottom border (that I cut by hand from a strip of the B&T) with purple shimmer trim and the front with a few purple sparkle gems. The inside sentiments come from one of the stamp sets that comes with the Artfully Sent cartridge. I can't wait to see this pretty young lady soon to give her the card and her present. Of course I didn't think to have it with me at her piano recital! 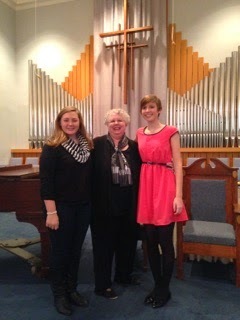 She and our older daughter performed Sunday along with our dear friend Joy and several others. It was lovely! 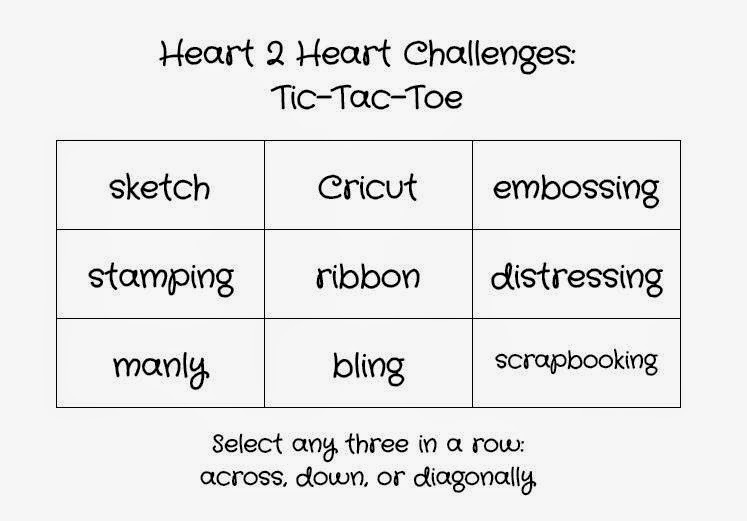 This week at Heart 2 Heart Challenges, we're inviting you to join a little game of crafty tic-tac-toe! Just use the provided game board to make your creation. You can choose any 3 across, down, or diagonally. You have until the end of the month to play. Can you guess how I played? If you guessed the top row, you're correct! 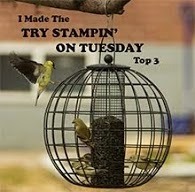 I used the Make It From Your Heart, Vol. 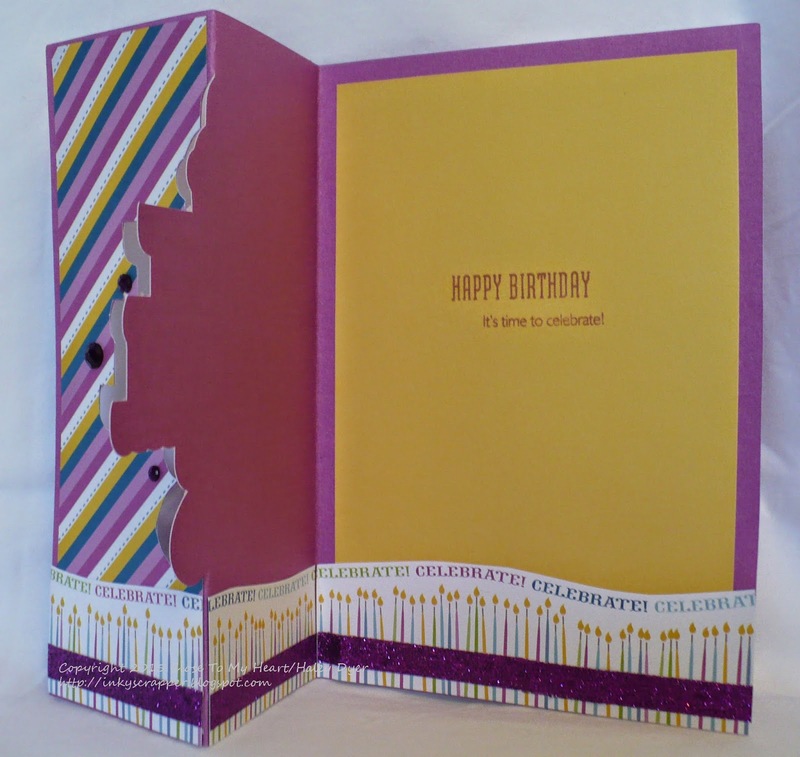 2 layout #15, lots of Cricut cuts from the CTMH/Cricut Artbooking cartridge, and (dry) embossing. I'm not sure if I had more fun with the Cricut or with the January stamp of the month, This Moment. 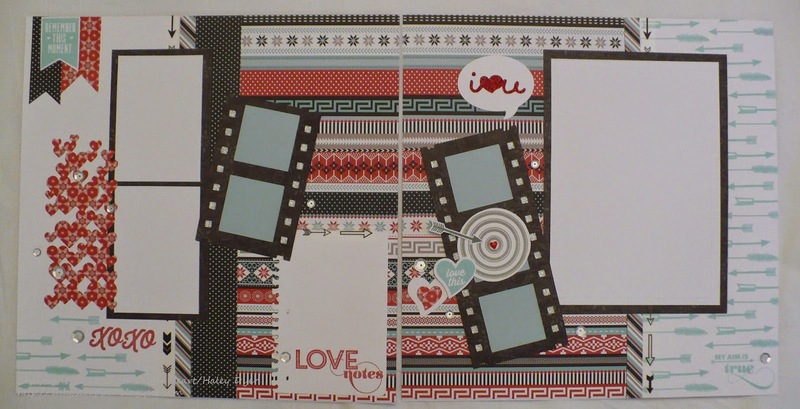 This layout uses the Snowhaven paper pack, which is the featured color challenge at Color My Heart (#125). 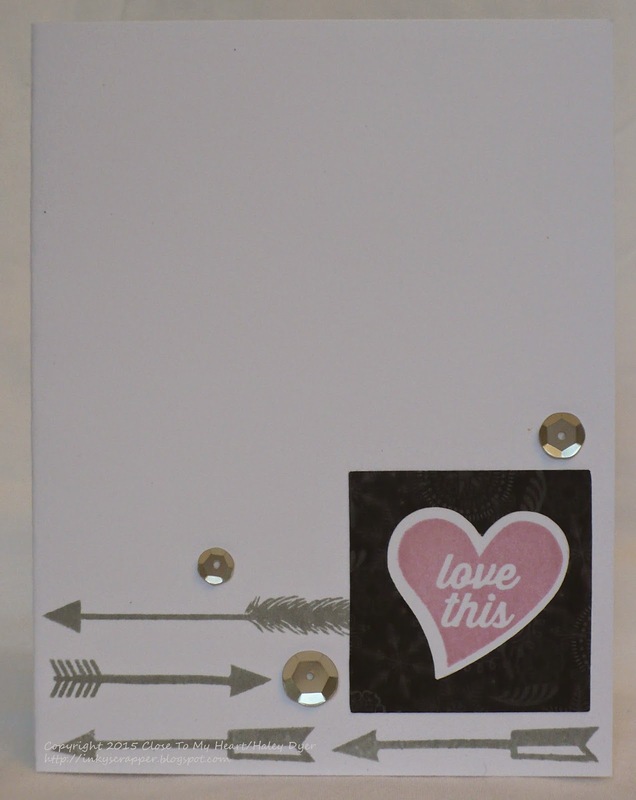 Arrow washi tape, silver sequins, and a red epoxy heart also embellish this layout. Can you see the dry embossing on my White Daisy photo mat? My gals and I had a great time making these in class this weekend, so here's a final shot. Love you, gals! 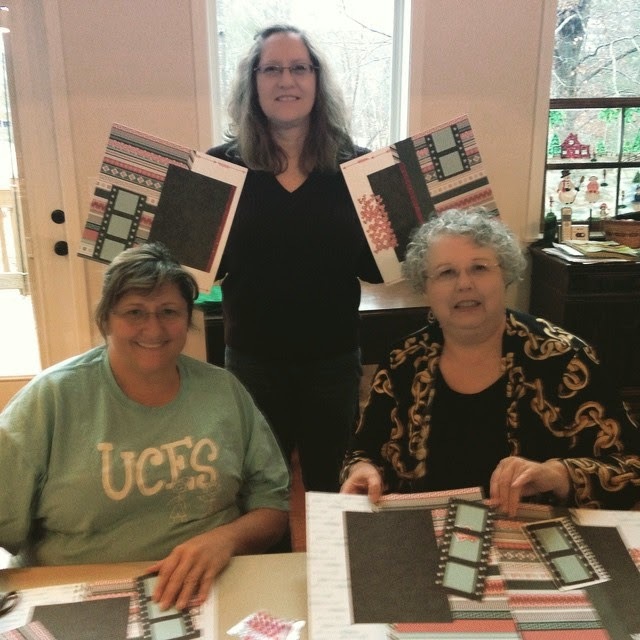 Be sure to check out how the H2H Team Thistle has played the 2015 tic-tac-toe challenge game! H2H Challenges: Something Old Is New! Happy New Year! Are you ready for 2015?!? 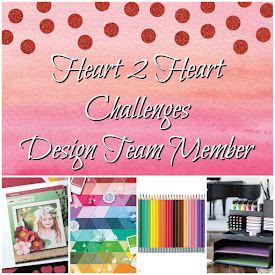 We have some great challenges planned over at the Heart 2 Heart Challenge blog. Our first challenge of the year is "old is new." 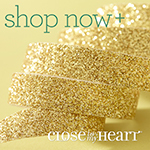 It's time to re-purpose something old into something new- or use something old in a new way. 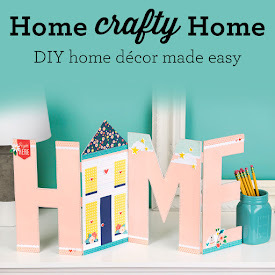 Be sure to check out how all of the talented H2H designers have interpreted this challenge. I bet you've got something old that you'd like to make new. Won't you join us? You have all month to give it a try! 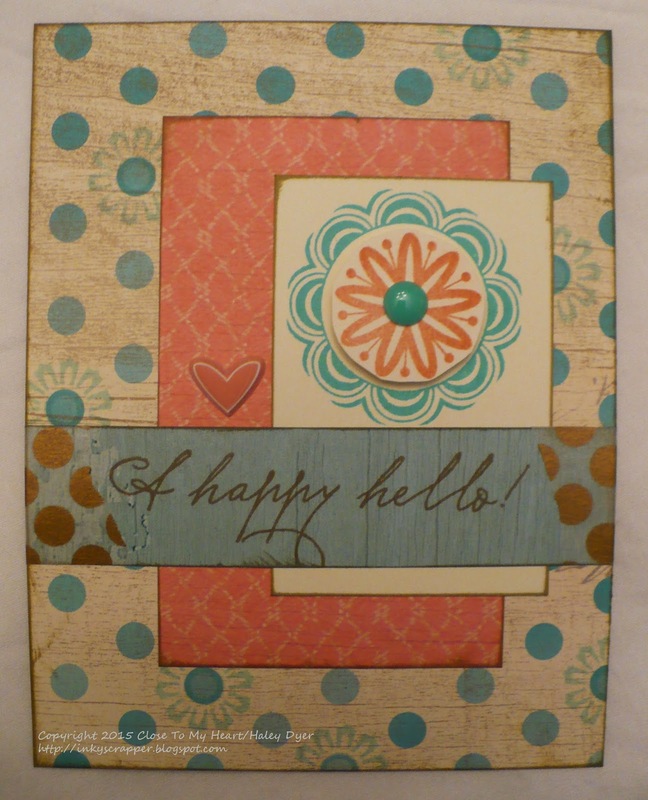 Here's another card that I made with the January stamp of the month and the fabulous Snowhaven paper pack. 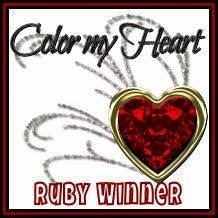 The "target" has a heart in the center, but I used one of our darling red enamel hearts as a fun focus.